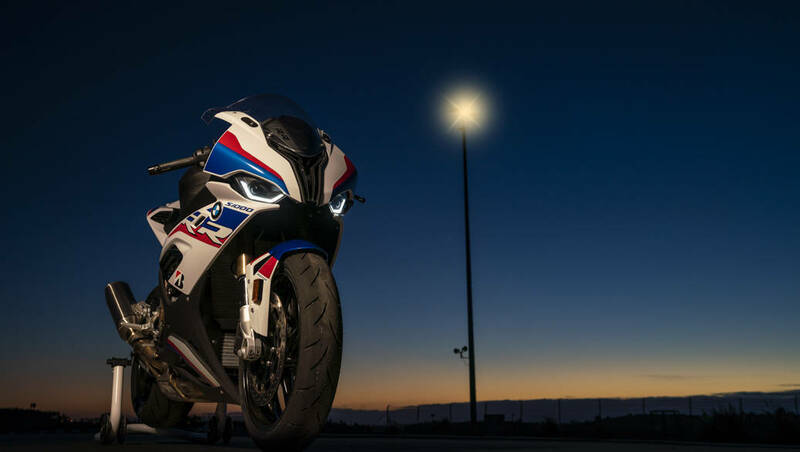 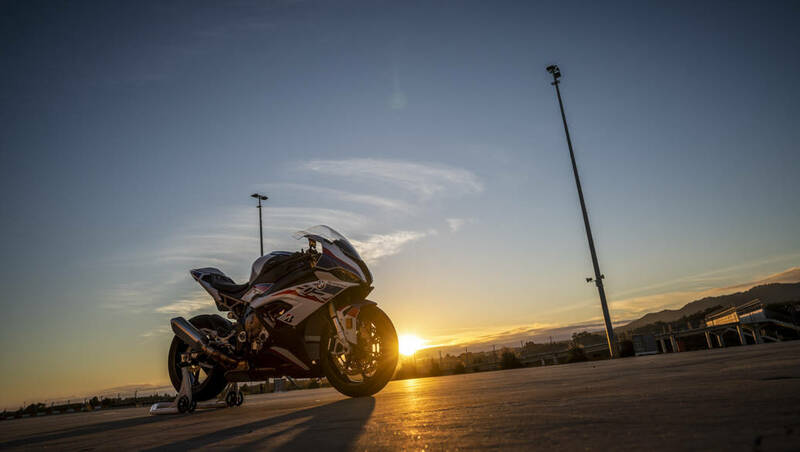 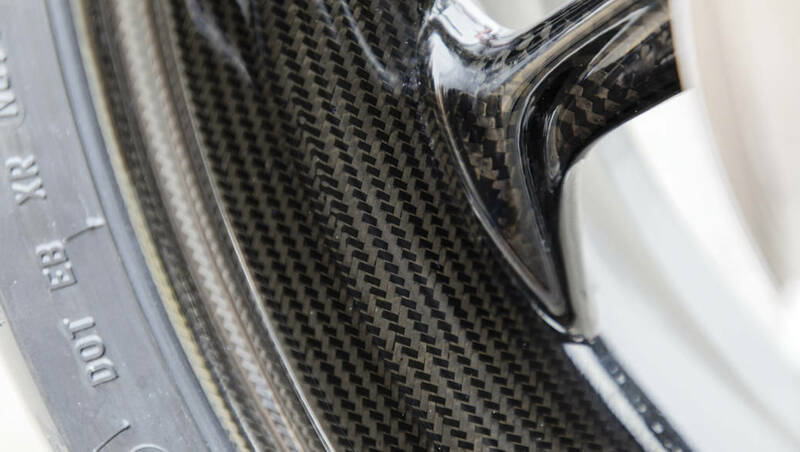 The 2019 BMW S 1000 RR gets additional goodies including carbon fibre wheels that help in reducing the bike's weight and look smashing! 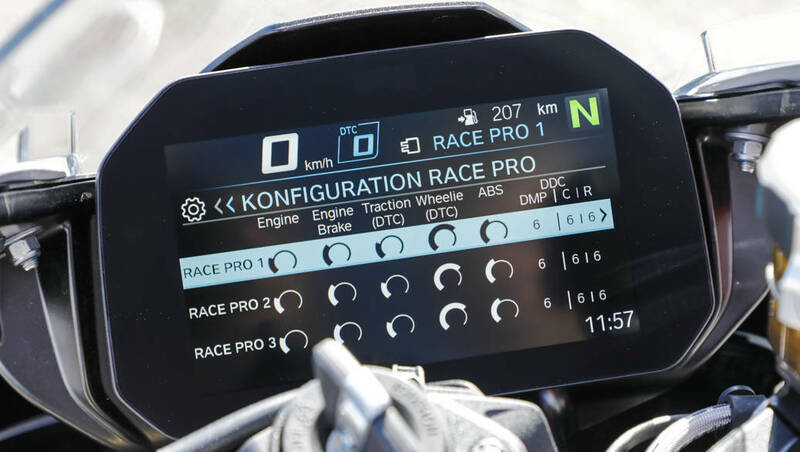 The 2019 BMW S 1000 RR uses a 6.5 inch TFT display as its instrument cluster, which allows a range of customisation options. 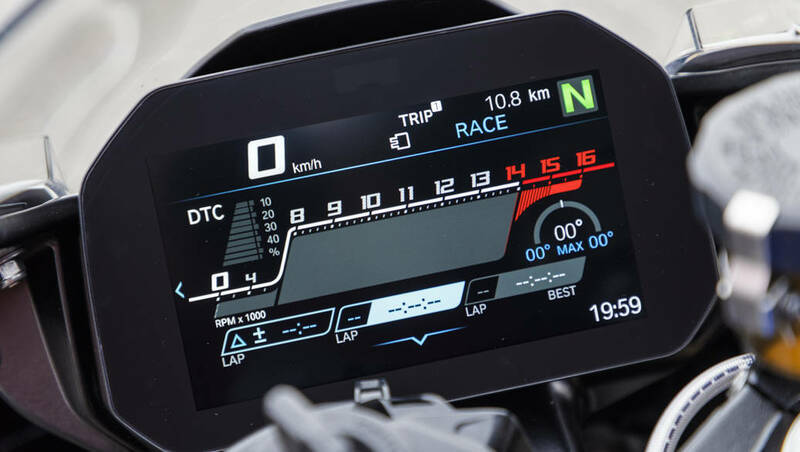 You can even configure the display to show exactly what you want - including lean angles on the left and right side, individually! 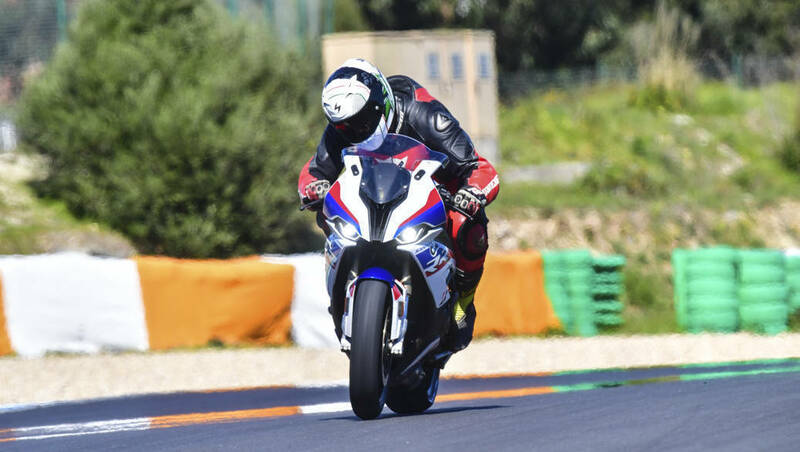 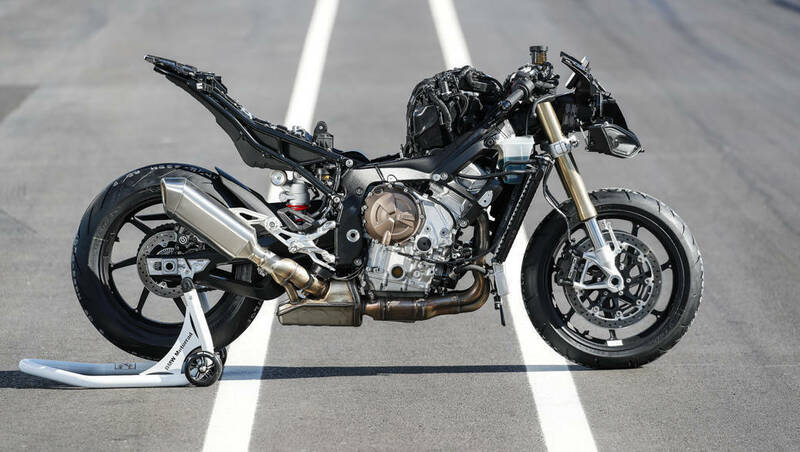 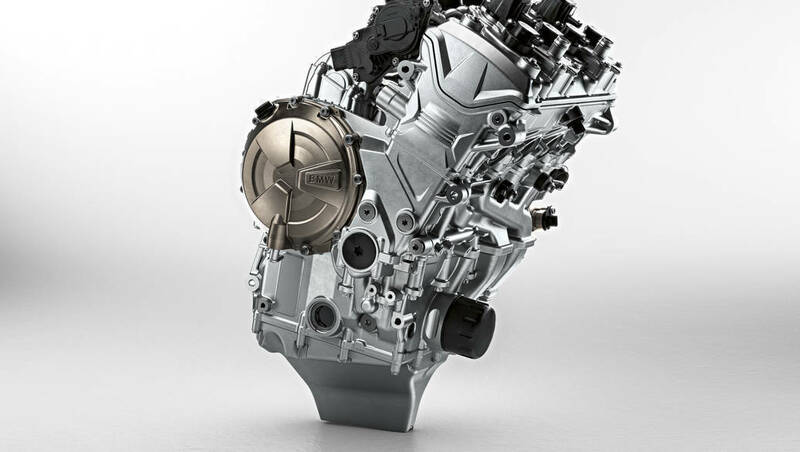 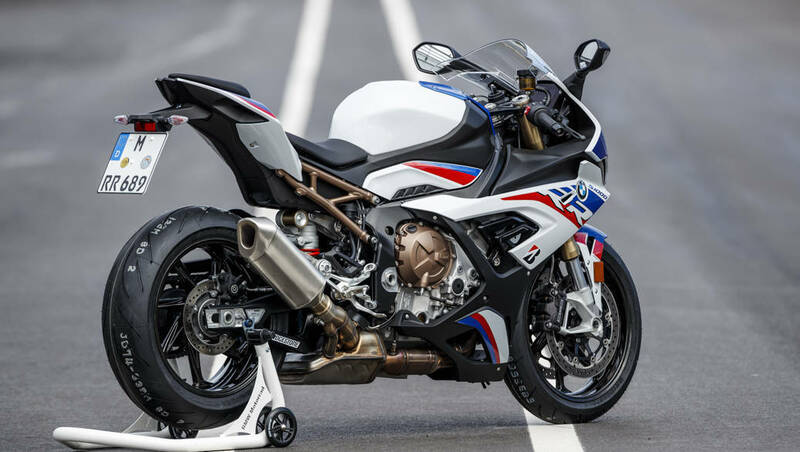 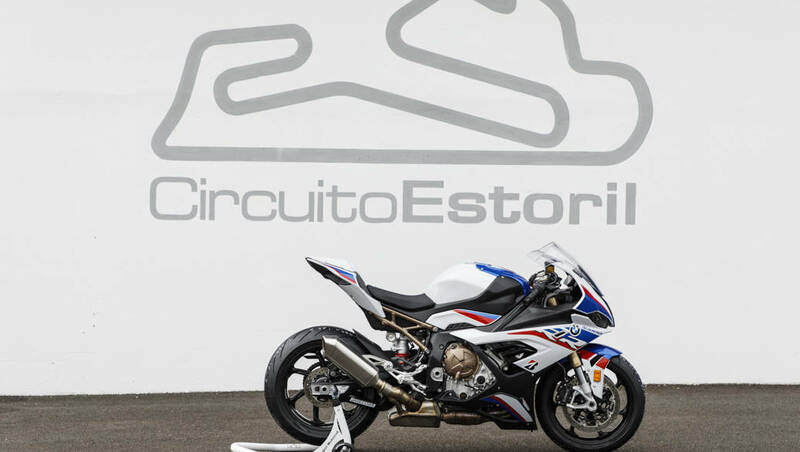 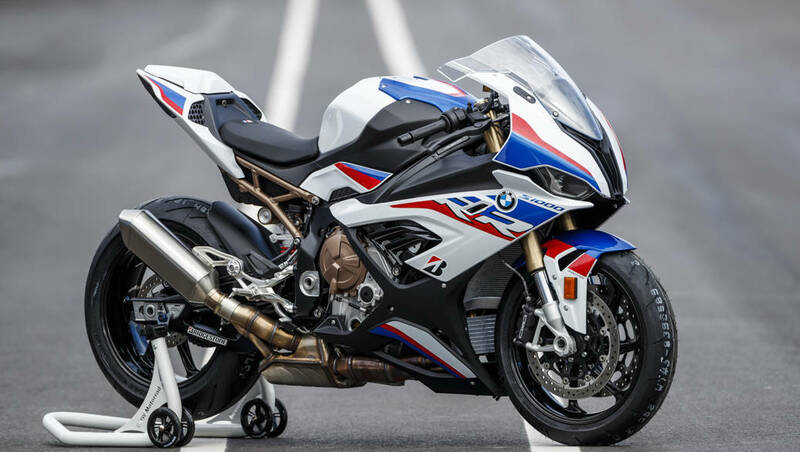 The new exhaust system on the 2019 BMW S 1000 RR is lighter than last year's bike by 1.3kg - in fact we're told the exhaust on the 999cc machine is lighter than the exhaust on the BMW! 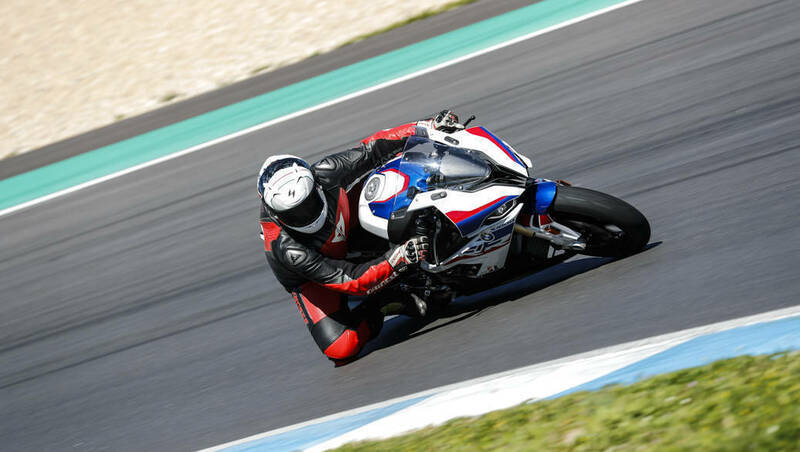 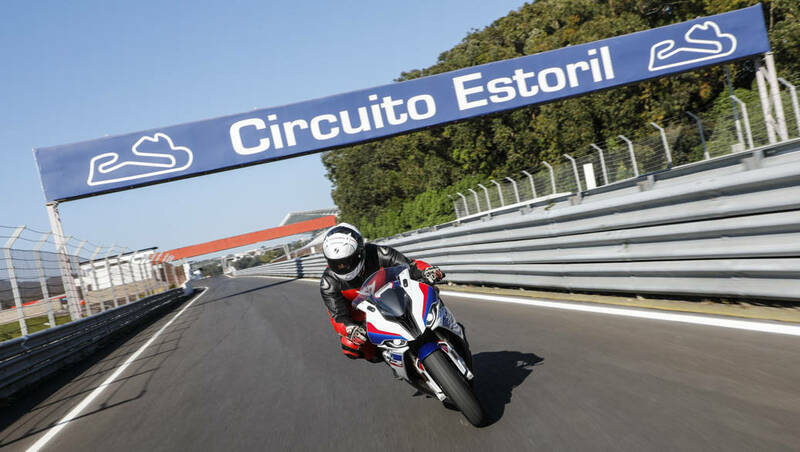 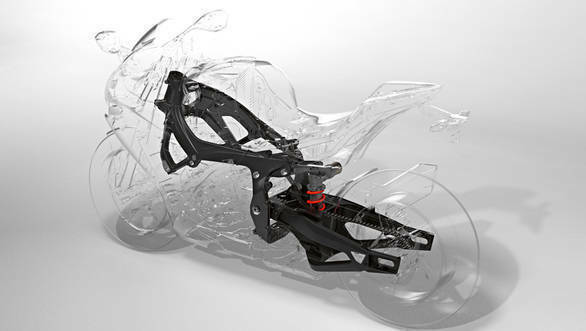 The rear view mirrors and rear number plate hanger on the 2019 BMW S 1000 RR can be taken off to make the bike track ready in lesser time than it takes to refuel the motorcycle!